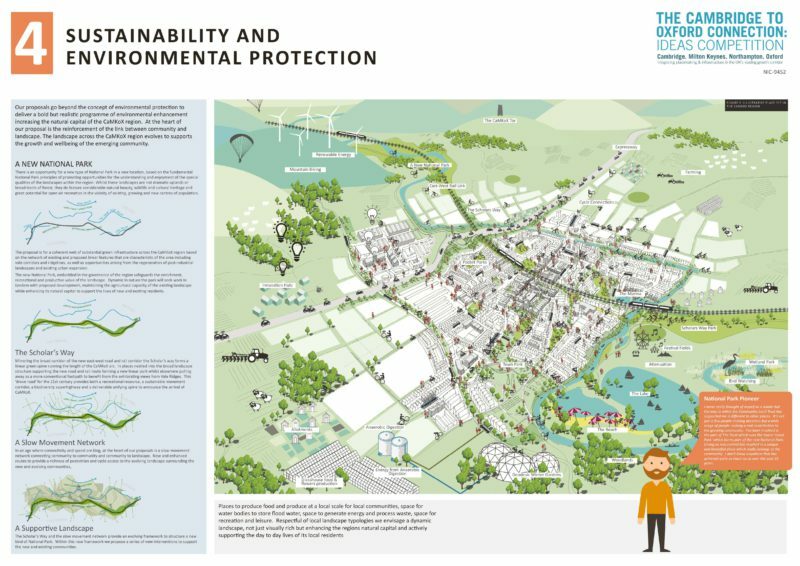 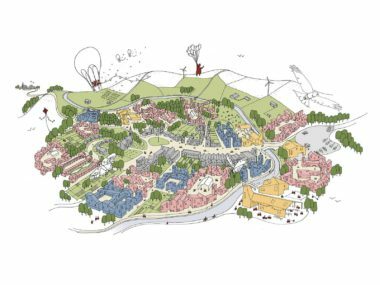 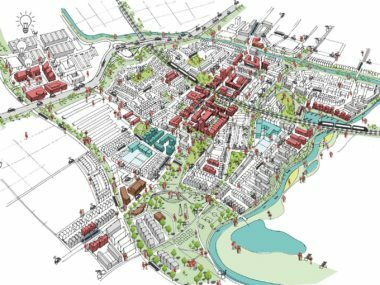 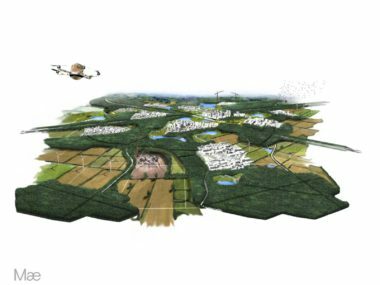 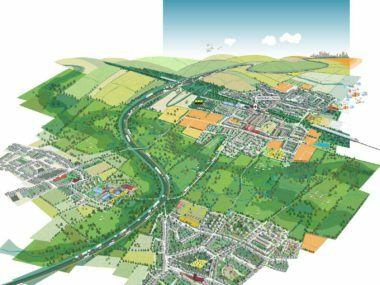 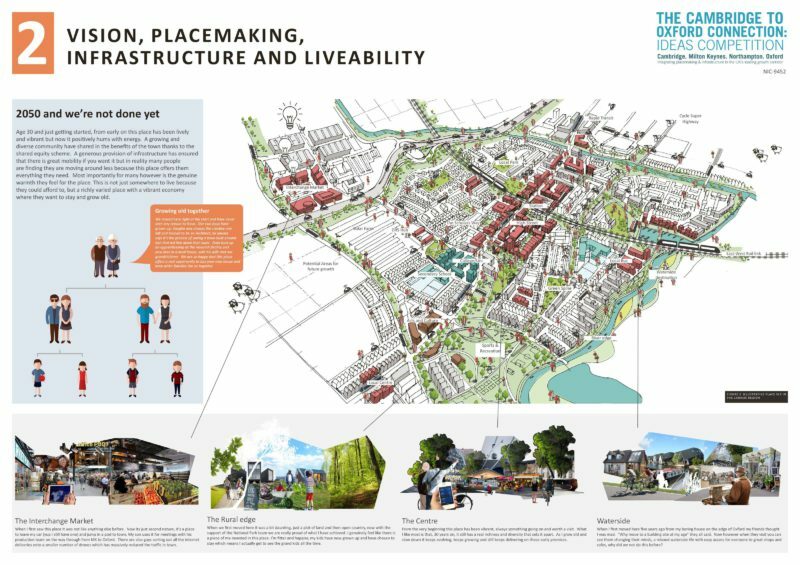 The Innovation Hive provides the foundations to build capacity for an increased number of new homes without compromising the existing sense of community and relationship with the landscape which make this place great in the first place. 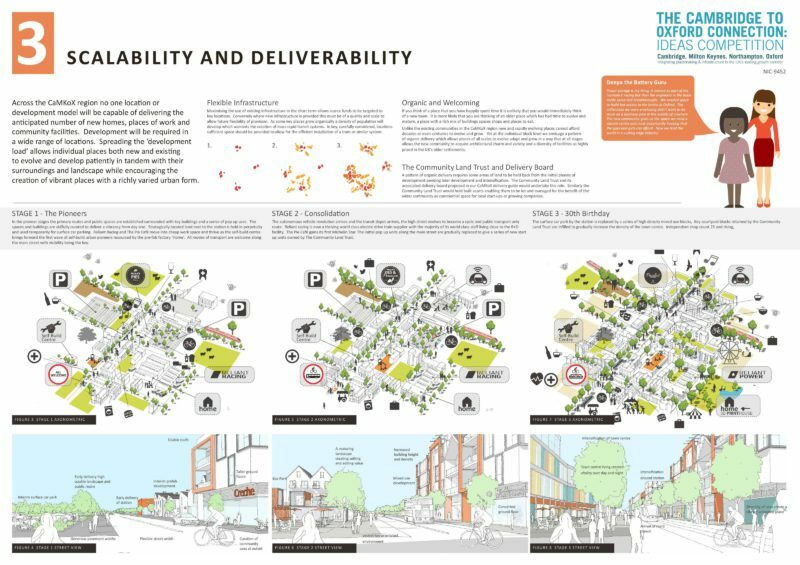 Our approach avoids a fixed masterplan, proposing instead a process of organic growth intelligently steered by a delivery guide. 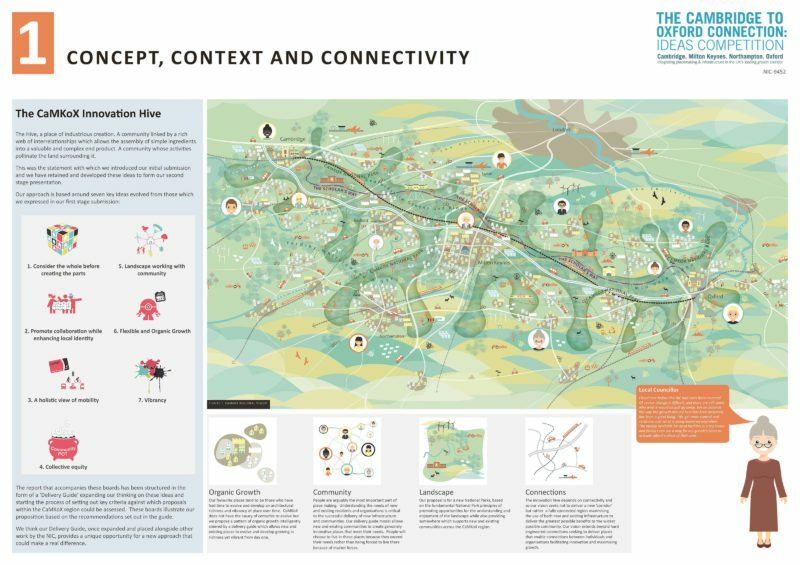 More than a corridor, The Hive is a region defined by interconnectivity between communities, organisations and individuals, a place where mobility works in tandem with urban form.